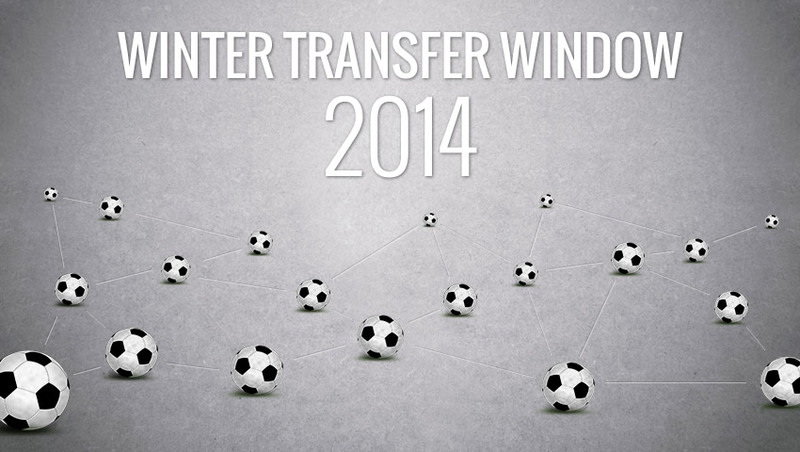 Check out the list and dates of the football winter transfer window 2014 in different countries worldwide. The winter football transfer window is getting closer! In lots of countries (leagues) starts on January 1st 0:00 CET and ends on the last day of January (31st, 24:00 CET). However, many leagues worldwide have different dates of the winter transfer window: in Nepal, for example, it has already started on October 22nd, while in Finland it starts on March 1st 2014. If you’re planning to sign a contract with a club during this transfer window, make sure you have everything you need (papers, documents etc.) and also be sure to catch the transfer window for the country you’re interested in. 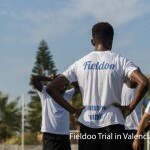 To make everything easier, here at Fieldoo – football network for players and agents – we have prepared a few useful tips and winter transfer window dates for both football players and agents which will be active in this period. Free agent or six months left on your contract? Free agents – players without a valid contract – can usually sign even later (outside of the transfer window); it differs from country to country, with the last deadline mostly being the first up-coming game after the transfer window has closed. The winter transfer window is also the time, when players who only have six (6) months left on their contract can already (legally) begin negotiations with other clubs. In this case, they can already make their future clear six months before their valid contract expires. In that case, they can switch clubs without compensation. 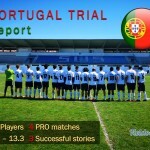 Are you a footballer looking for a transfer? Make things easier with Fieldoo! Are you an agent planning to be active during the transfer window? Let Fieldoo help you! * Source: Transfermarkt; transfer window dates might be subject of change.